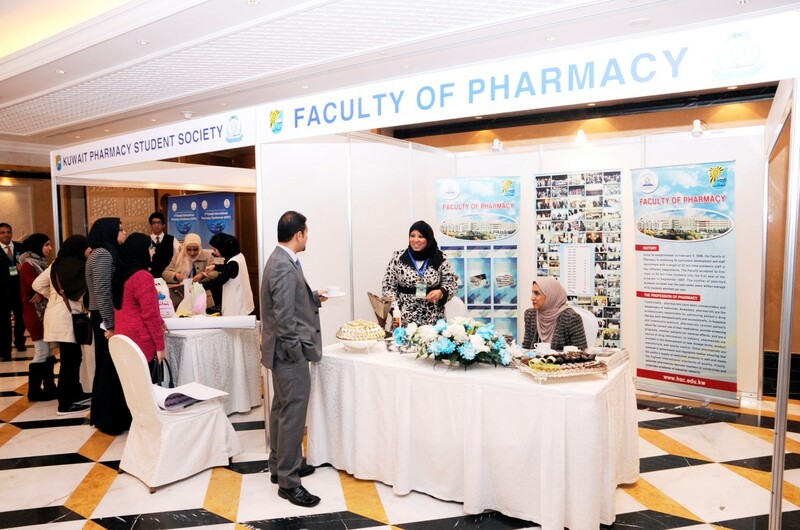 The sixth international congress of Faculty of pharmacy is aligned with the second forum on the advancement of pharmacy education in the gulf and middle east. 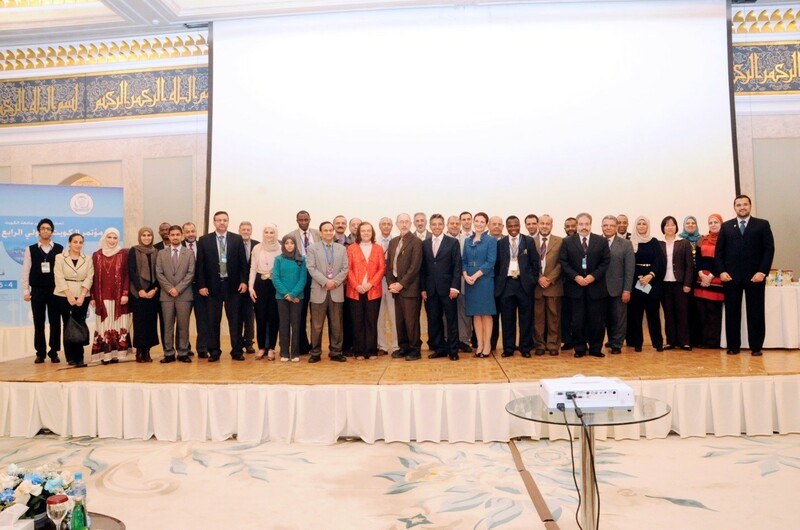 The goal of the forum is to bring dedicated pharmacy educators from the region in an effort to share best practices and discuss together the challenges that we face regarding this core aspect of our respective mission. 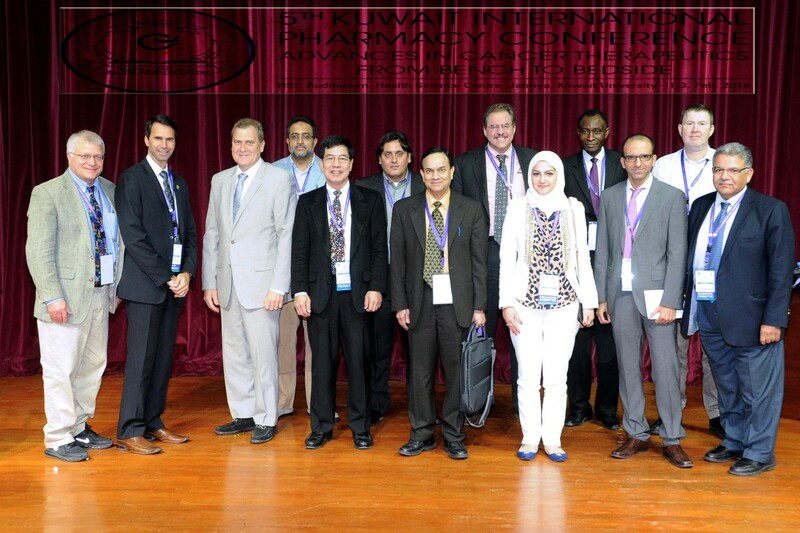 Most of the schools invited are seeking international accreditation, and this creates a great opportunity to advance pharmacy education synergistically. 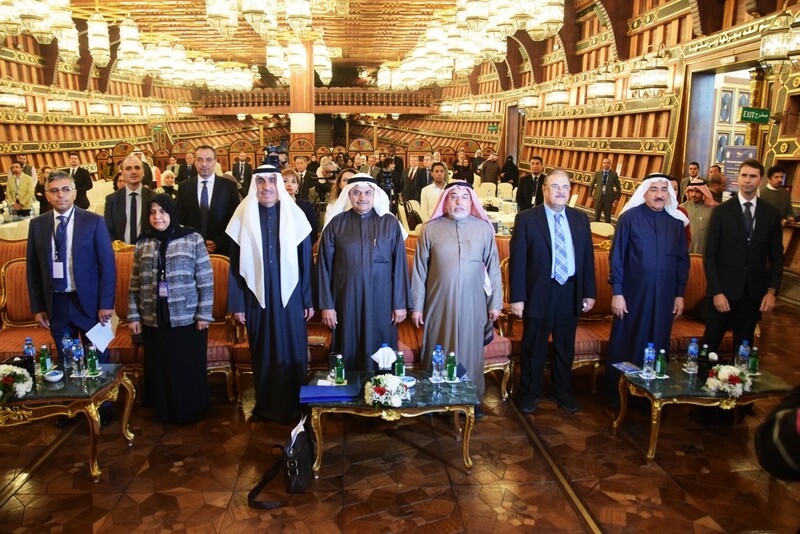 The workshop themes were selected by the Deans of the seven faculties from the region involved in preparing the workshop program. 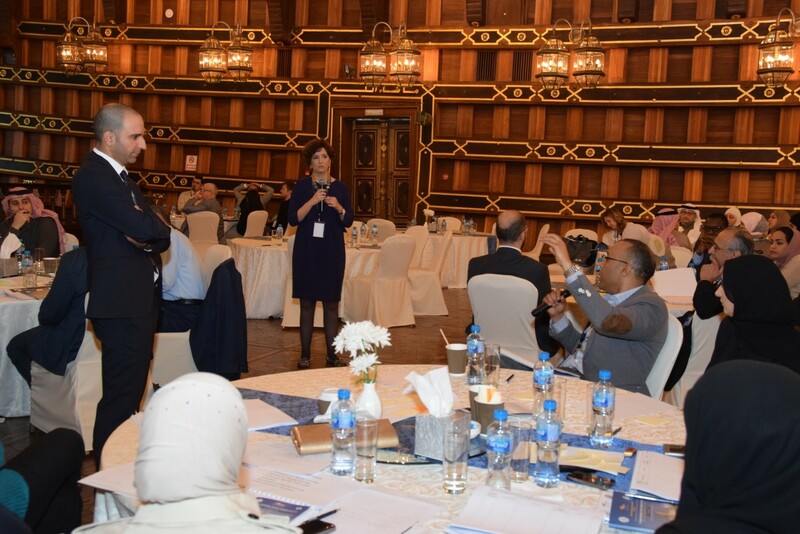 Then, dedicated academic staff members from the schools devised the workshop sessions to make them as interactive as possible. 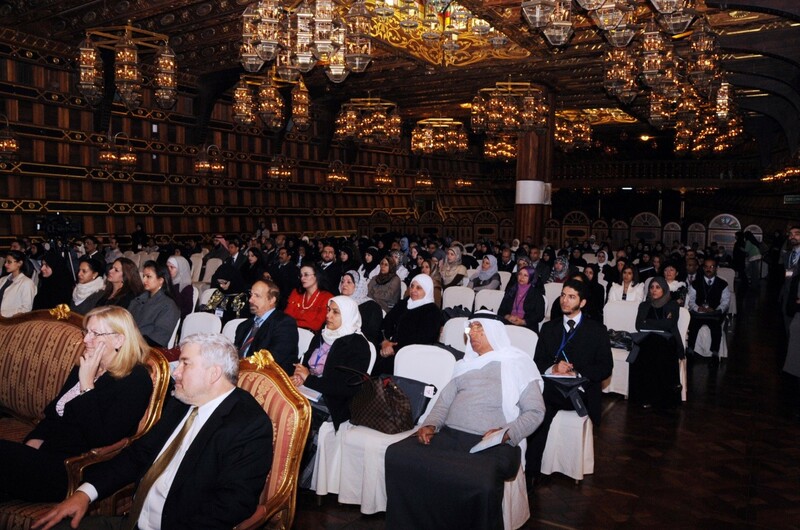 This level of participation before the meeting ensures that the content is both relevant and stimulating. 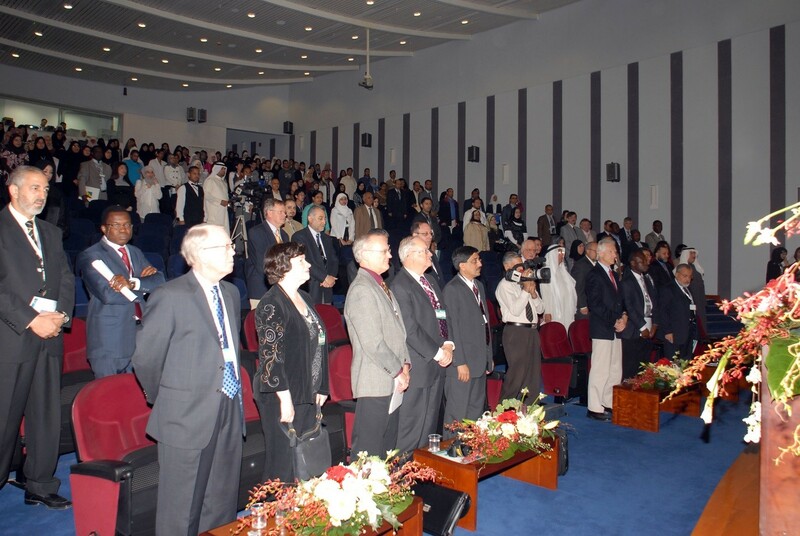 The Conference sessions include keynote lectures, given by distinguished scholars from North America and Europe, along with workshops designed. 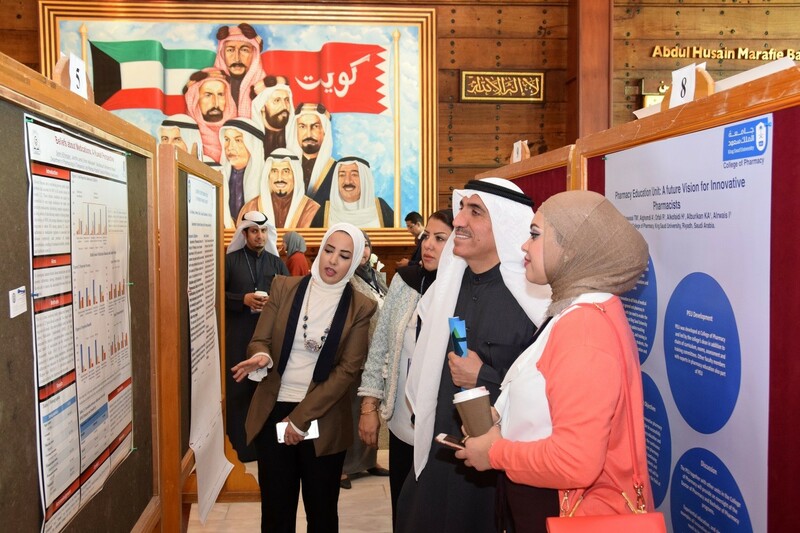 This program was complemented by poster presentations and several social activities aimed at facilitating interactive networking. 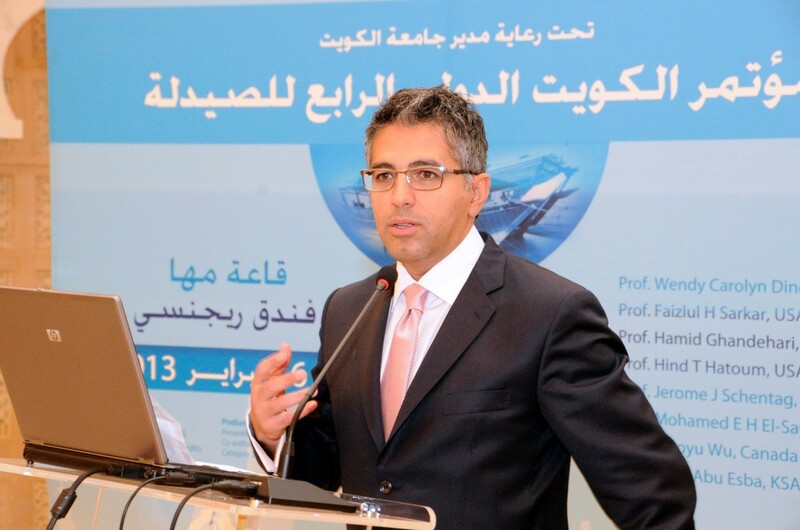 Cancer continues to be one of the major non-communicable diseases posing a significant threat to world health. 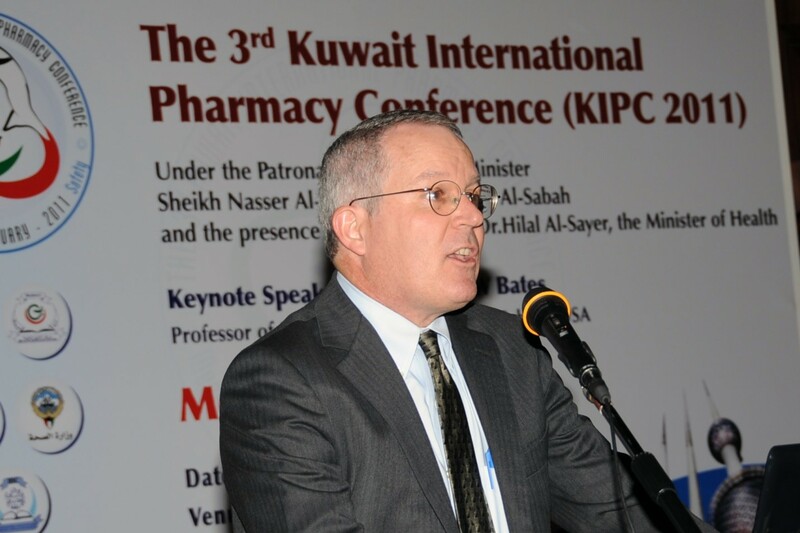 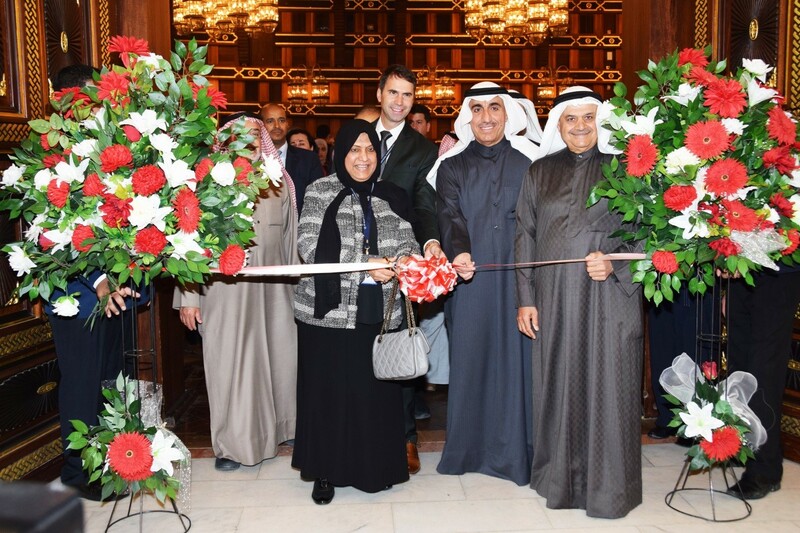 The main goal of the 5th KIPC 2015 was to provide up-to-date knowledge in the field of cancer therapeutics, highlighting the role of pharmacists in management of cancer patients, modern translational clinical oncology research relating cancer therapeutics and novel therapeutic approaches. 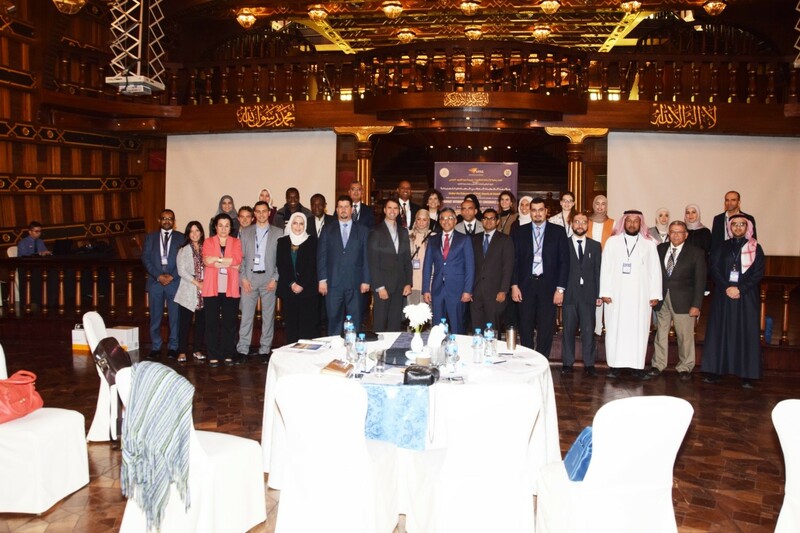 This was an interdisciplinary conference to help health professionals to improve care for cancer patients and encourage collaborative clinical research activities among oncology scientists. 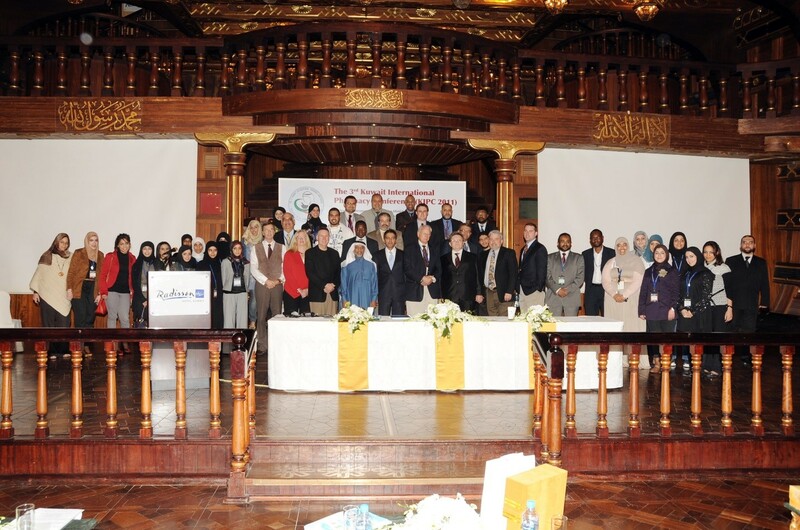 The theme of this meeting was “Advances in cancer therapeutics: From bench to bedside”. 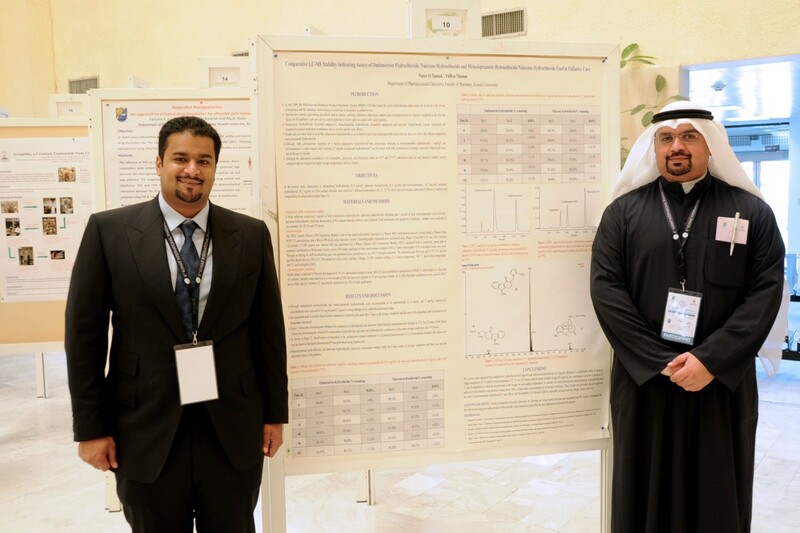 It focused on pharmaceutical care of cancer patients, cancer drug resistance and novel approaches to cancer therapeutics. 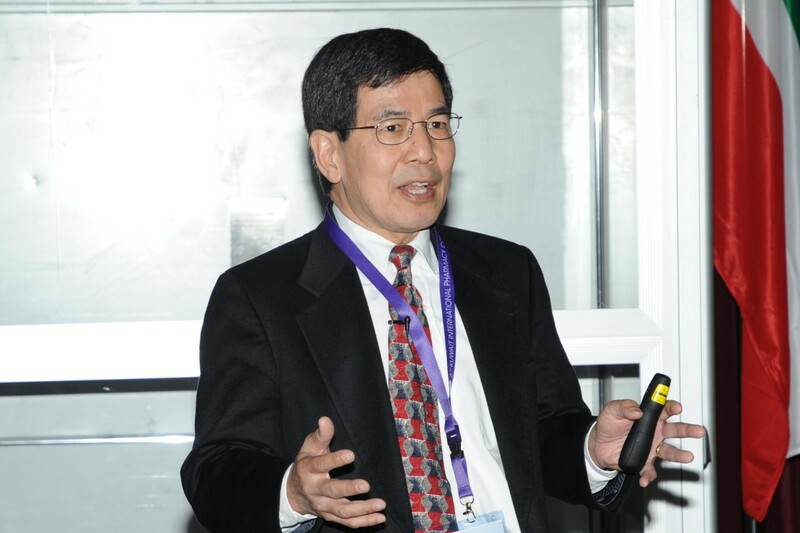 We have been able to invite experts in the field of cancer patient management and development of novel pharmaceuticals and approaches to cancer treatment. 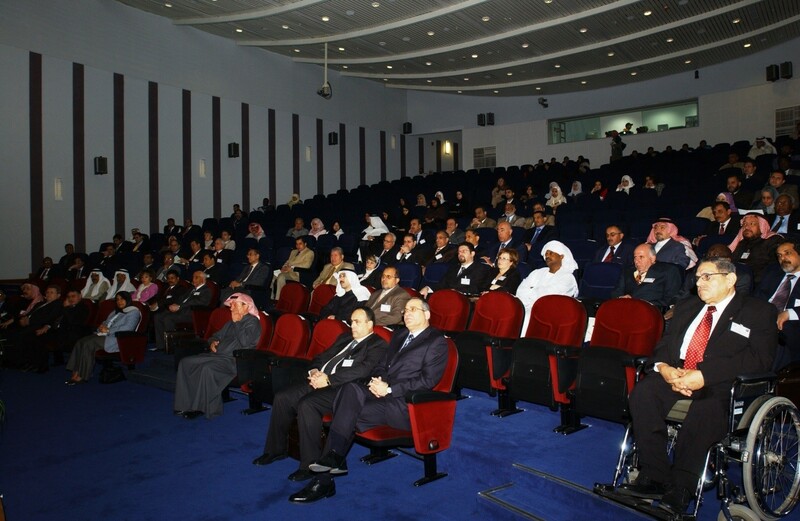 Conference sessions included Keynote address, Plenary lectures, Podium and Poster presentations. 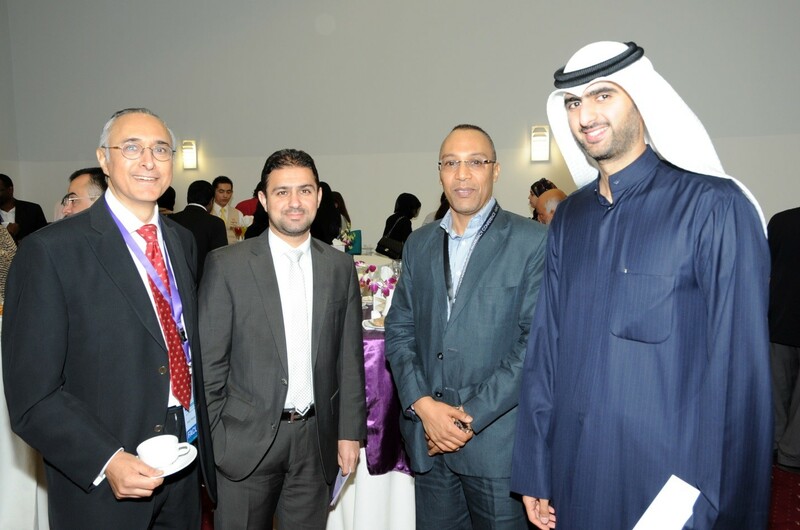 The lectures were complemented by Workshops and interactive networking. 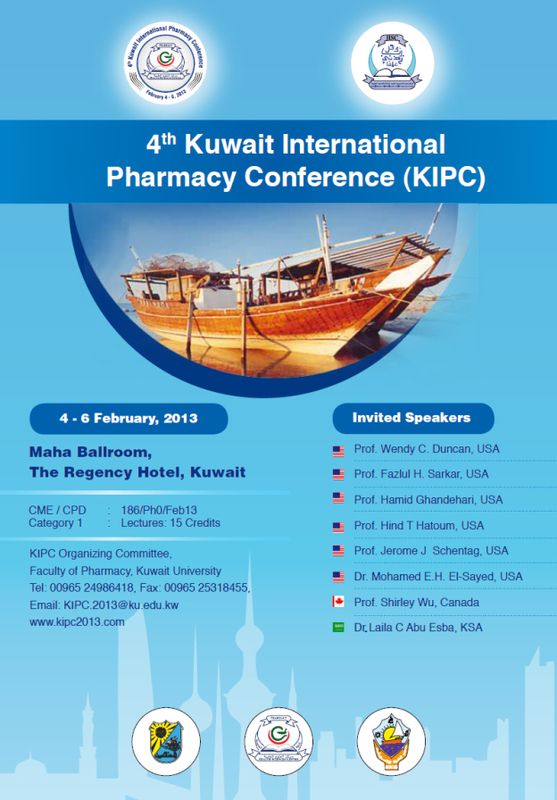 This conference included contemporary issues and developments from pharmacy practice to basic pharmaceutical science. 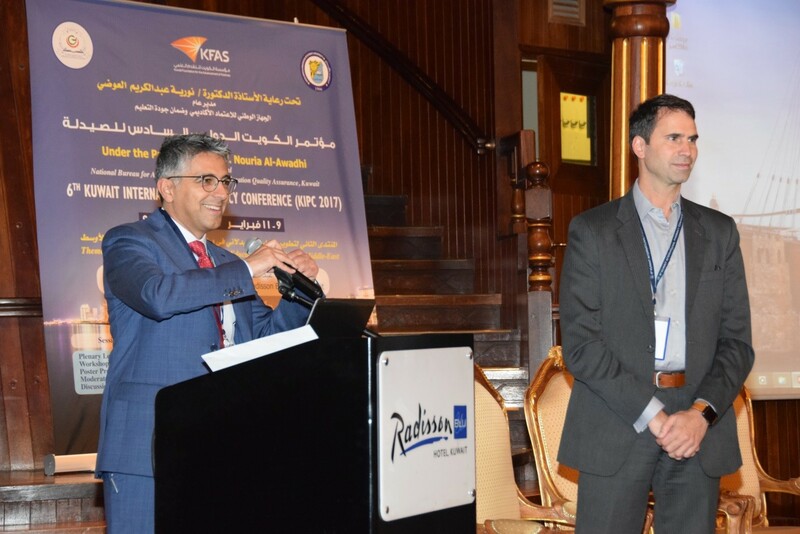 There were plenary sessions and oral abstracts as well as posters related to advances in pharmacotherapy, medication adherence, drug delivery, neutraceuticals and pharmacogenomics. 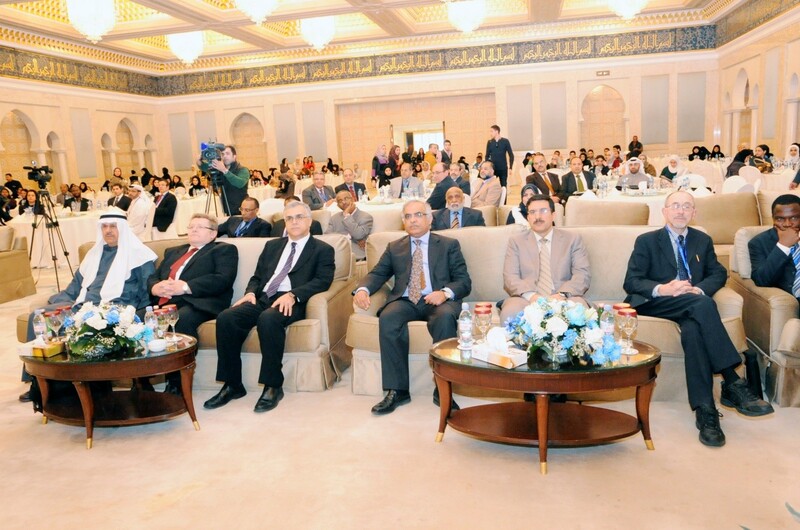 Invited lectures were given by distinguished scholars from North America and Europe as well as locally from the Gulf region. 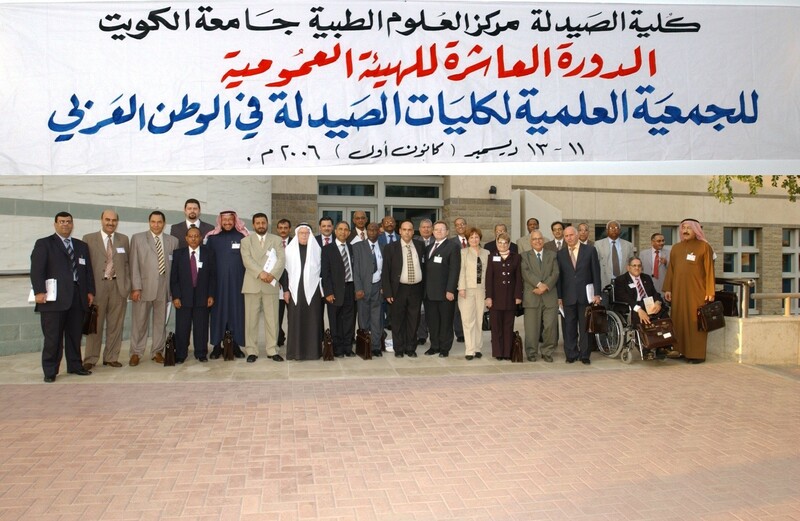 To provide an update on the medication safety and assess whether we are doing enough in this part of the world. 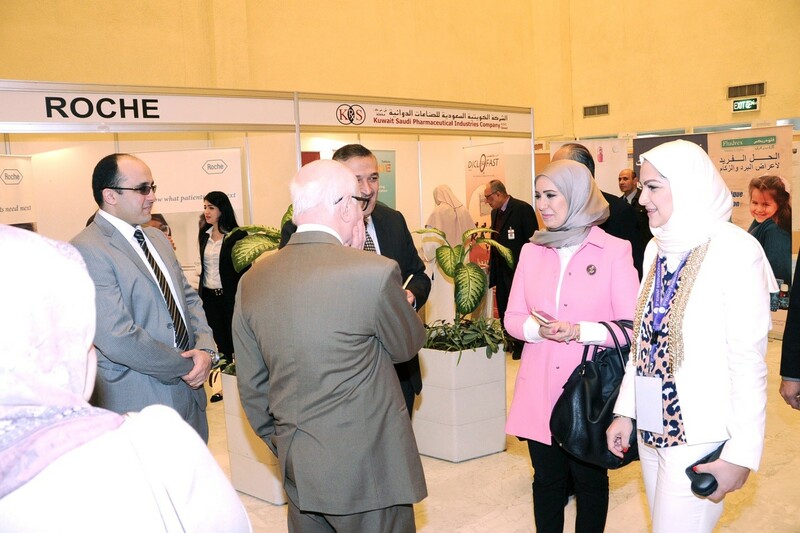 To present and discuss cutting edge state science in the fields of medication safety, herbal medicines and pharmacogenomics. 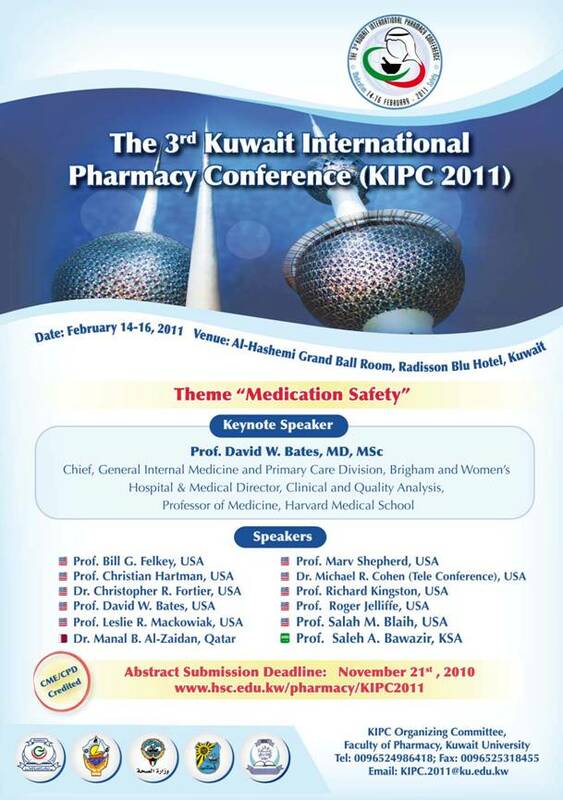 To provide an update on current trends in pharmacy education concerning medication safety. 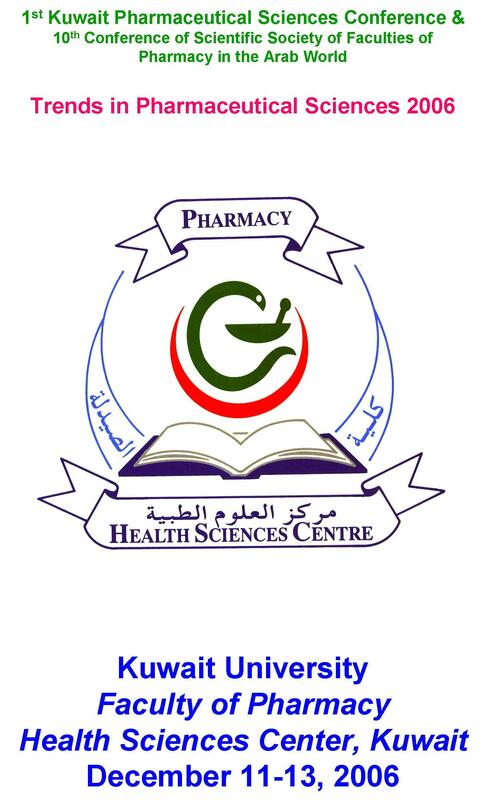 To strengthen communication ties and facilitate continued cooperation between schools of pharmacy, in this region, in both teaching and research. 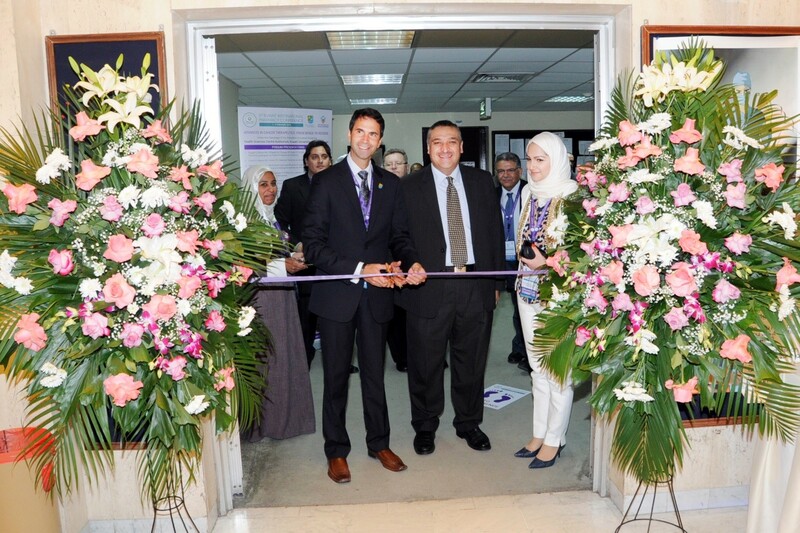 and design, drug delivery systems, herbal medicine, and pharmacogenomics. 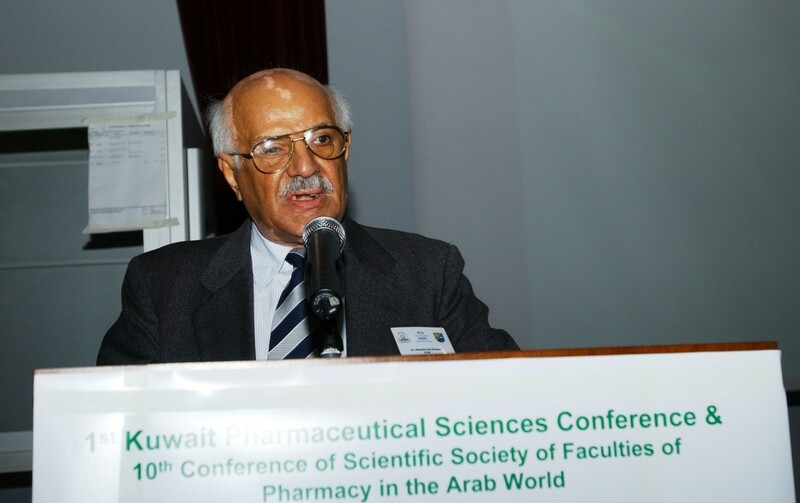 The primary aim of the KIPC 2009 was to provide a medium for the exchange of innovative research and practice ideas in the field of Pharmacy among pharmaceutical scientists, academicians, professional pharmacists, healthcare workers and students. 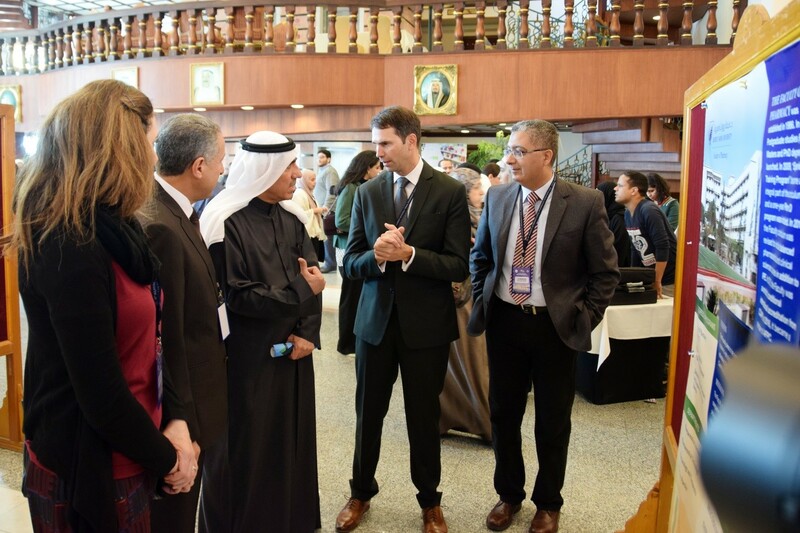 Encouragement of high-quality research by faculty and students was the ultimate goal of any Faculty and such a conference was the ideal forum for this. 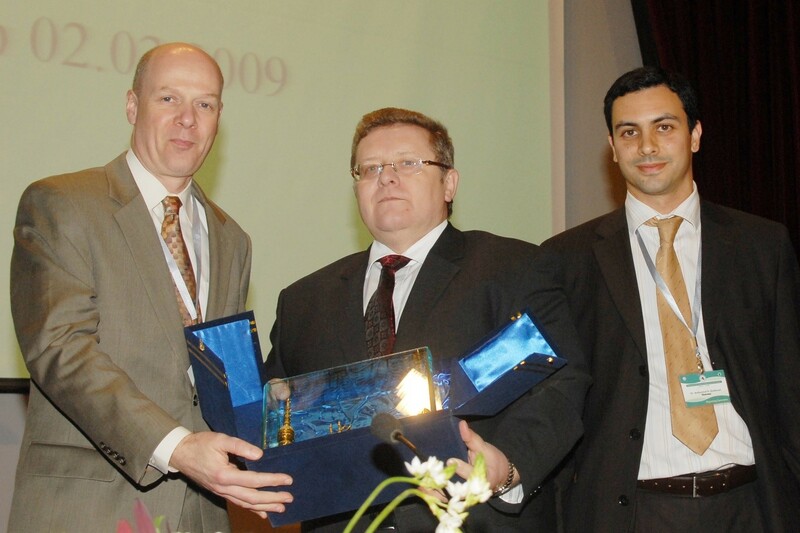 pharmaceutical care, drug discovery, drug delivery systems, therapeutic drug monitoring, etc. 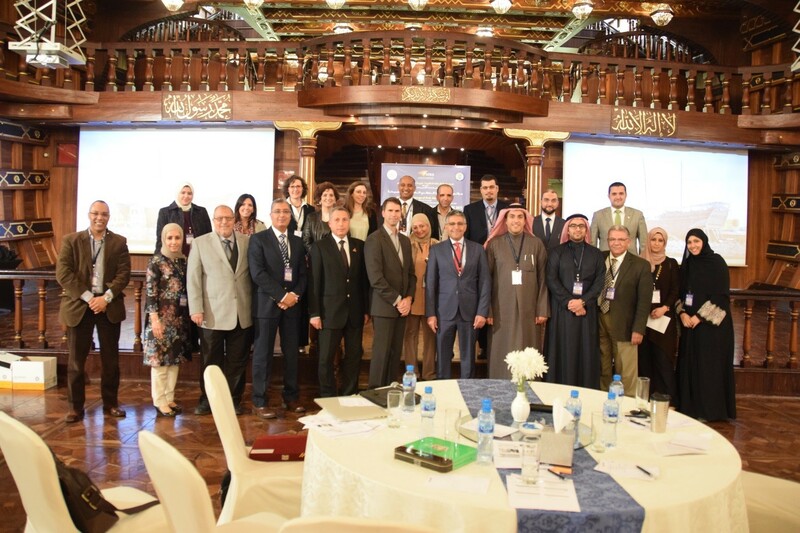 The opening session on pharmaceutical education focused on the educational aspects and addressed issues including the possible “harmonization of Pharmacy Education in the Arab World”.